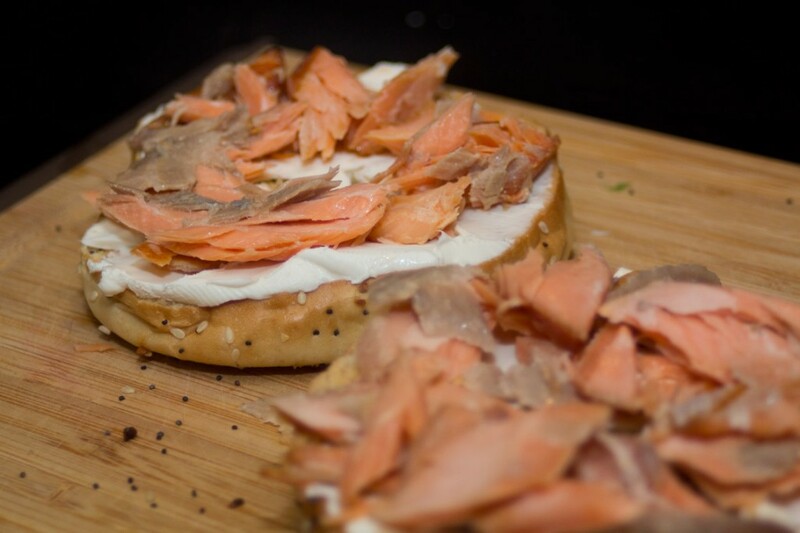 This Bachelor Cooking Breakfast Recipe should really be called, “Bagel & Smoked Salmon”, but its close enough for our audience. If you’ve got a special morning that you want to impress someone or just feel fancy, try this–it’s better than it sounds. 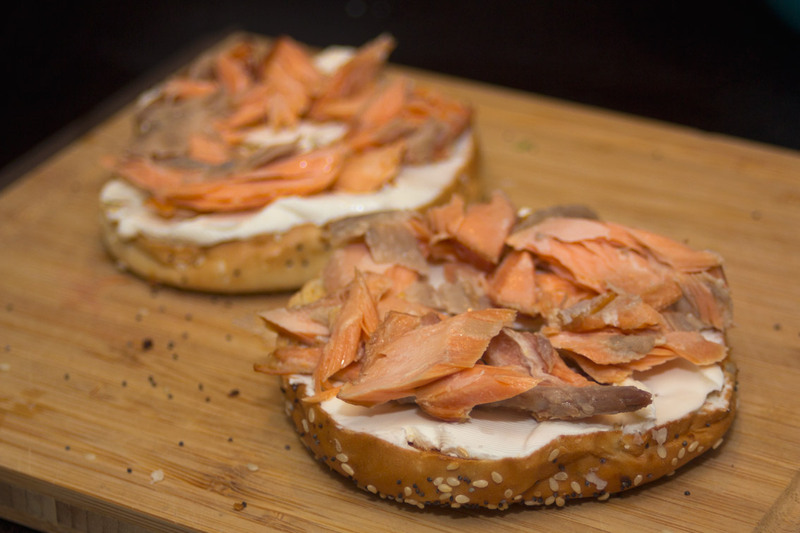 Put the smoked salmon/ lox on top. You don’t have to heat up the fish at all–it tastes good cold. But the bagel should be warm. 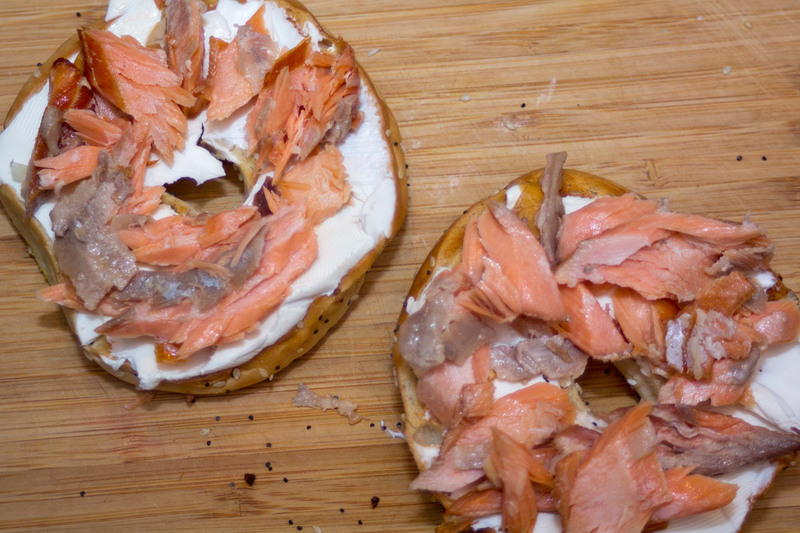 I like thick cream cheese, but you can explore with different fish to cheese ratios. Thanks for checking out Bachelor Cooking Recipes. Come back next week for even more recipes.